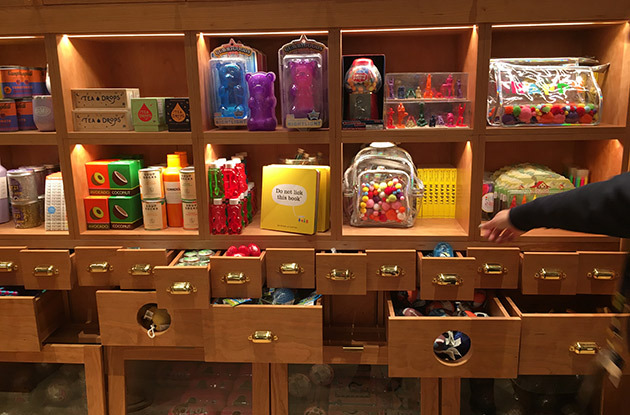 The CAMP store, a summer camp-themed, novelty toy store recently opened on Fifth Avenue. It’s more than just a toy store though. 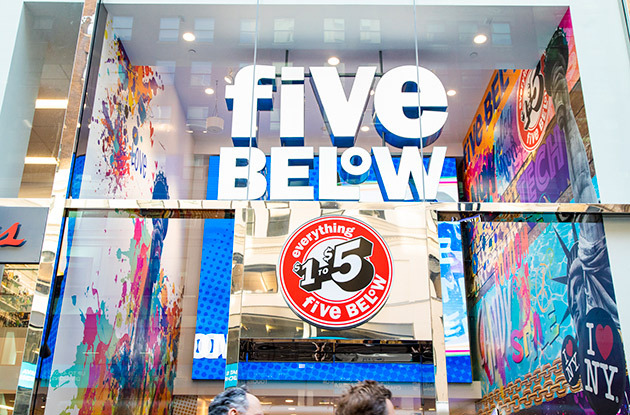 The family-friendly NYC store also boasts a number of kid-friendly games, interactive experiences, and classes. 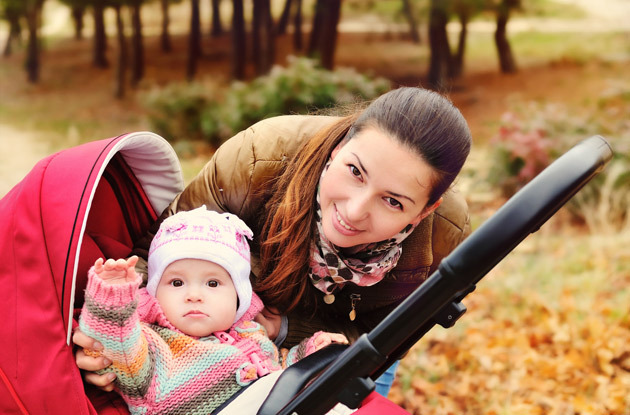 I am a local mom from Bergen County and I recently launched TimeSpring, an app that enables time-released messaging, for parents, grandparents, friends, and family to send photos and video to 'the future'. 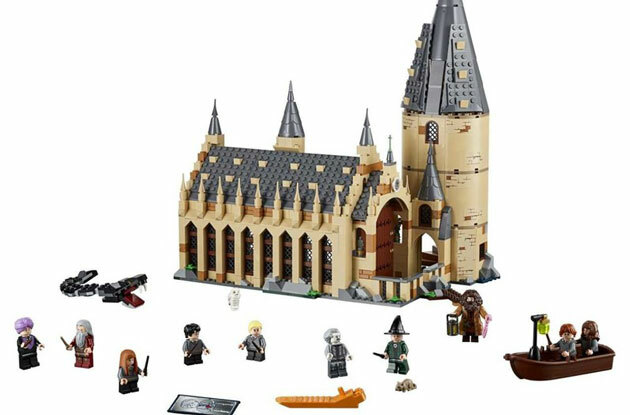 Lego recently announced that it will release a Harry Potter Collection later this year. Fans can expect to see Muggles and magical creatures in LEGO form – from Harry Potter, Ron Weasley and Hermione Granger to Newt Scamander, among others. 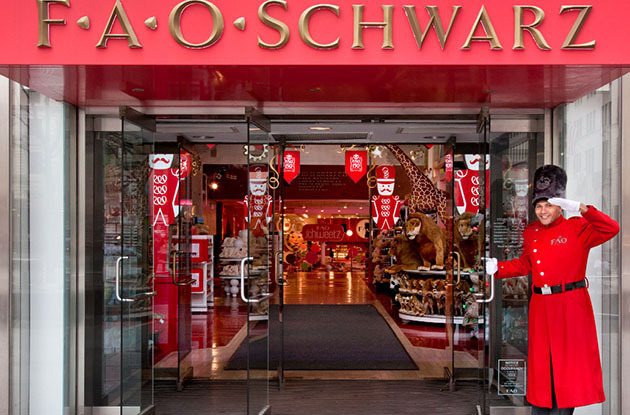 FAO Schwarz will return to New York City with a new location in Rockefeller Center. 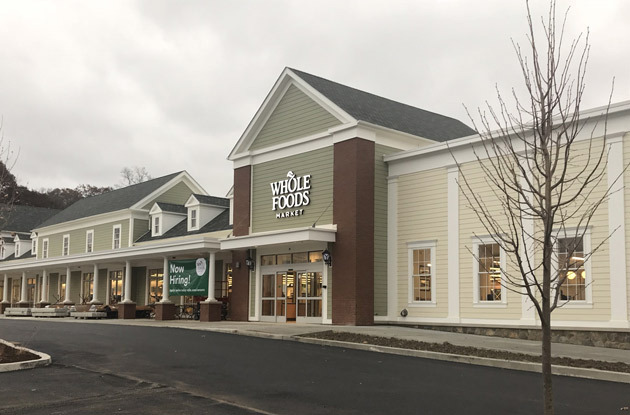 The flagship Fifth Avenue location closed in 2015 after 145 years in business, but the new location might open as early as this fall. 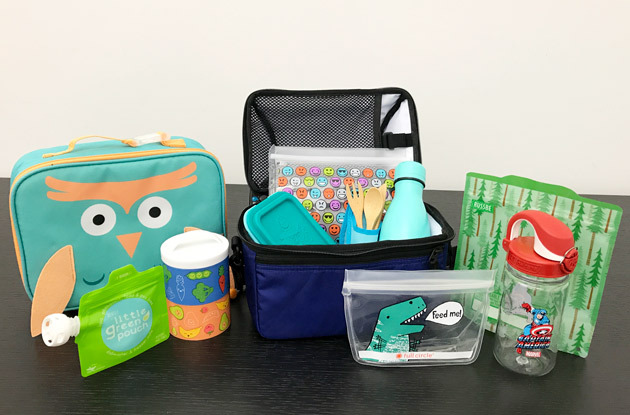 We tested environmentally friendly and reusable products to help you pack a "green" lunch. 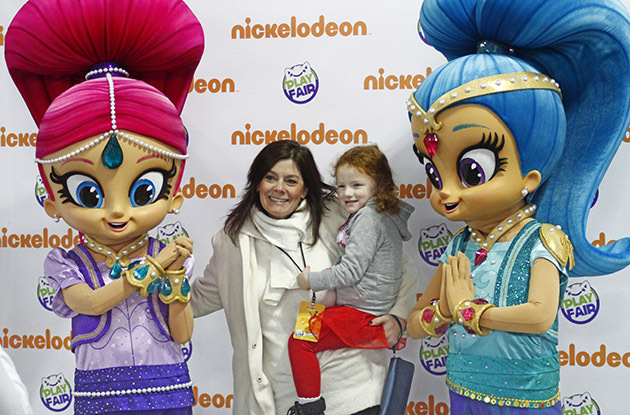 Back for its second year, Play Fair, a toy and entertainment convention for all ages, will take place Nov. 4-5 at the Javits Center and be bigger than before. 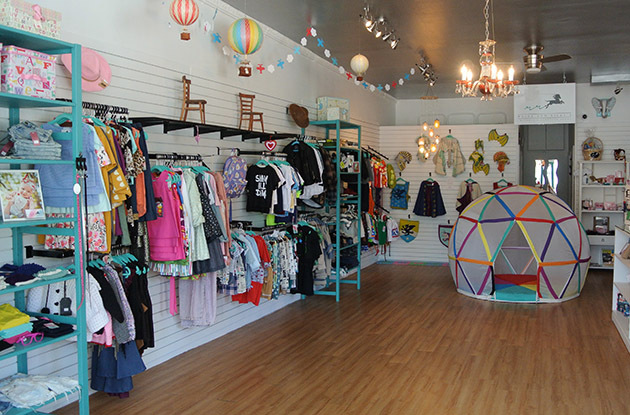 Raine and Riley's, a children's clothing store, moved to a new location within Bay Ridge—here's a peek inside. 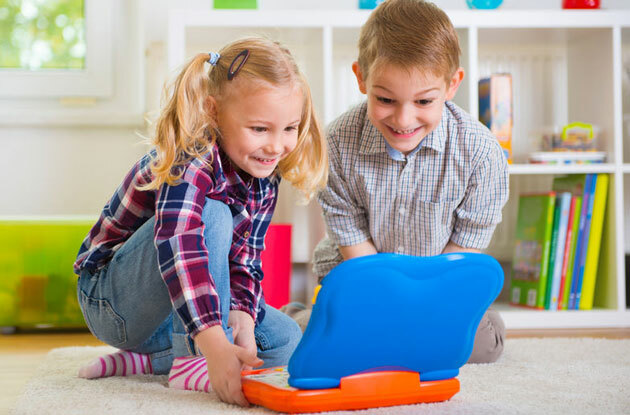 The FBI recently issued a public service announcement for parents about the dangers of smart toys. 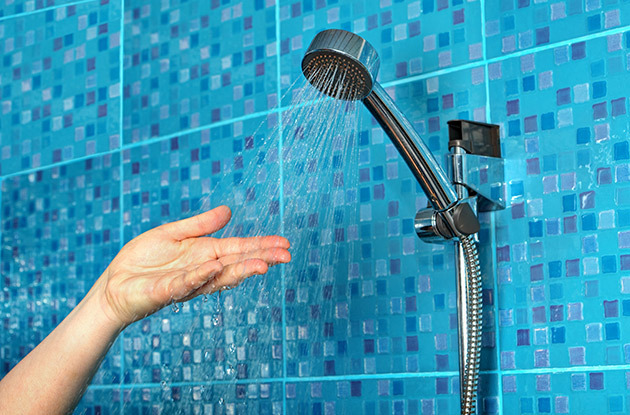 We consulted with an expert for tips on how to keep your family safe. 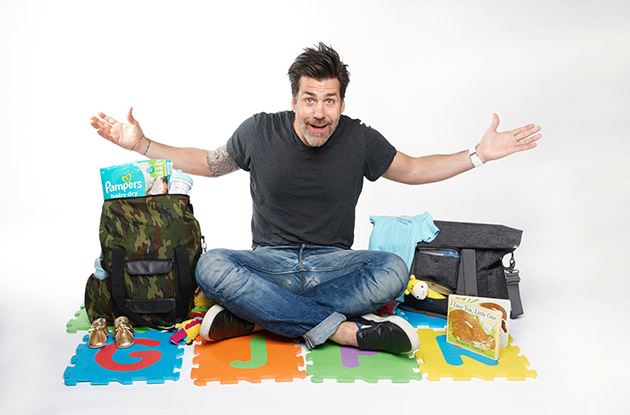 Diaper Dude's Chris Pegula talks dads' roles in parenthood. 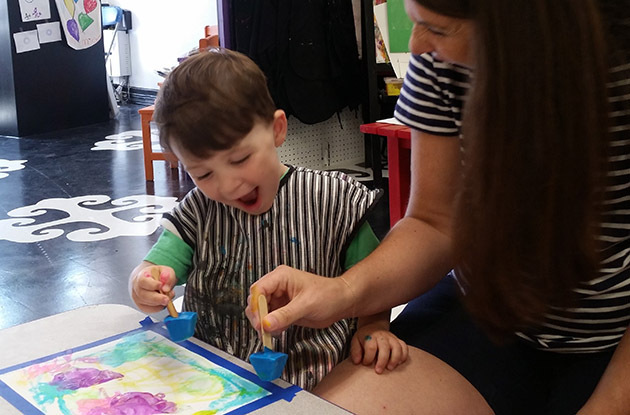 Picasso Kidz, a children’s art studio in Greenlawn, is now selling ZoLO and Fat Brain Toys as well as art supplies. 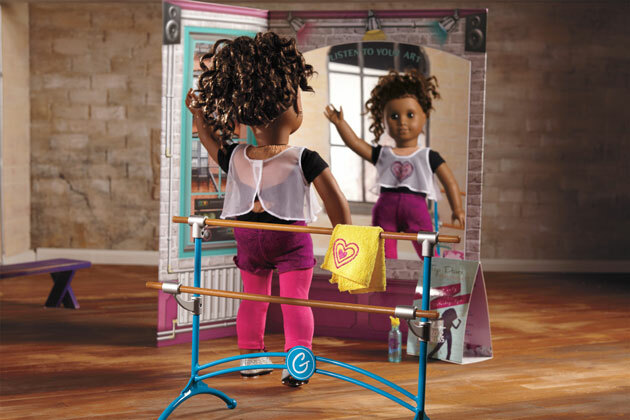 American Girl is ringing in the New Year with the debut of Gabriela McBride™, the company’s new 2017 Girl of the Year™! 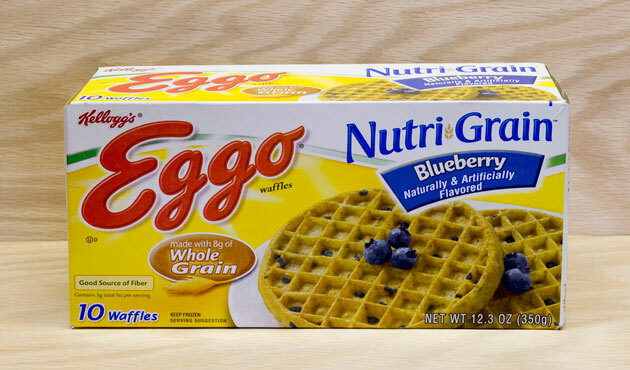 There has been a 25-state recall of the tasty Kellogg Company brand breakfast staple – Eggo Waffles - due to a possible contamination of the listeria bacteria. 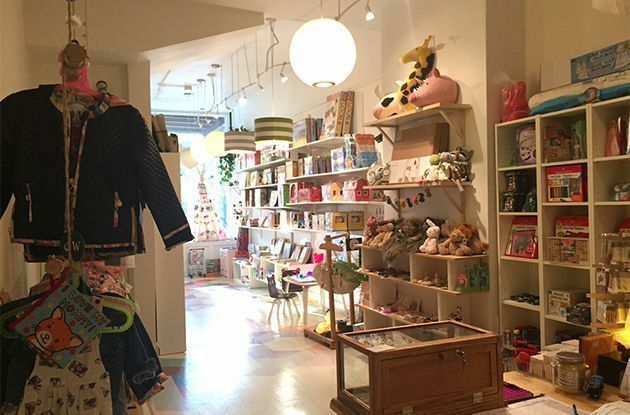 A list of our top seven favorite toy stores in Queens. 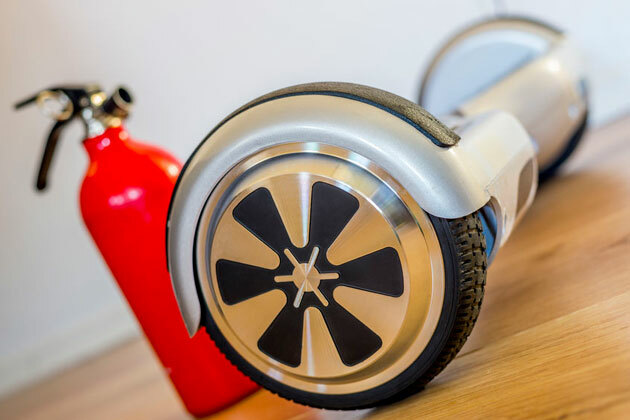 The United States Consumer Product Safety Commission has recalled a number of hoverboards because the lithium-ion battery pack which is used in the device can overheat. 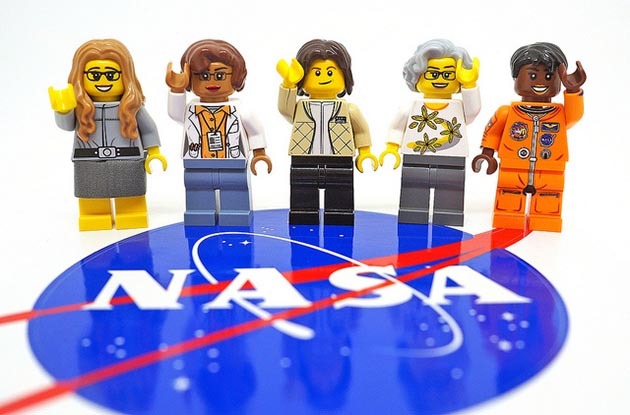 The new set of LEGO minifigures were unveiled at the 67th International Toy Fair in Nurenberg, Germany. 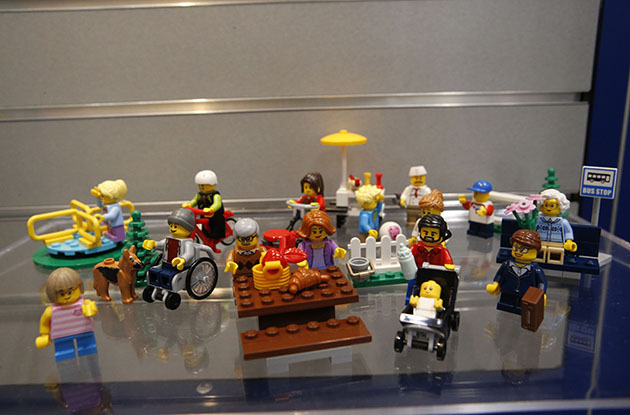 Lego introduced its first ever disabled figure. 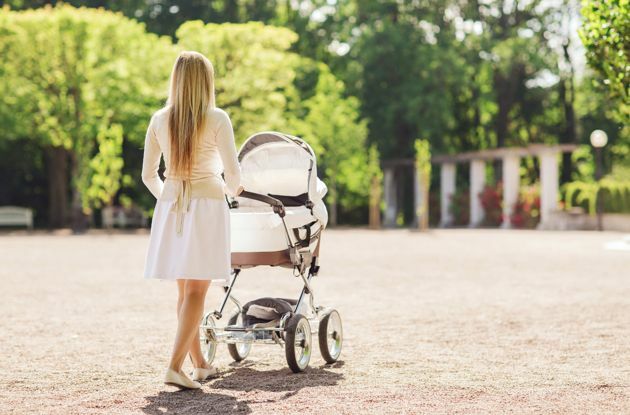 One company is trying to raise funds for the first-ever “smart” stroller that drives itself. 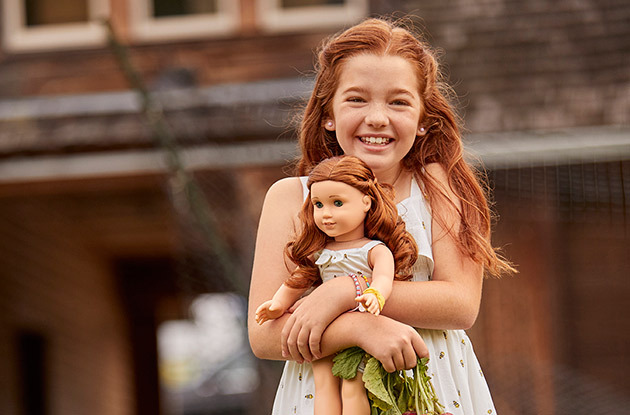 2016's American Girl doll, Lea Clark, is here and ready for adventure! 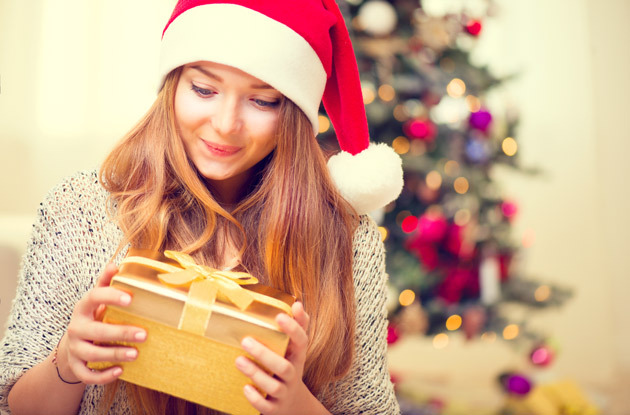 Local toy stores in New York City share their hottest toy picks for the holiday season. Cindy Goldrich, Ed.M., ACAC, founder of PTS Coaching—a parent coaching program for parents of children with ADHD, published a book on parenting children with ADHD that was released in October. 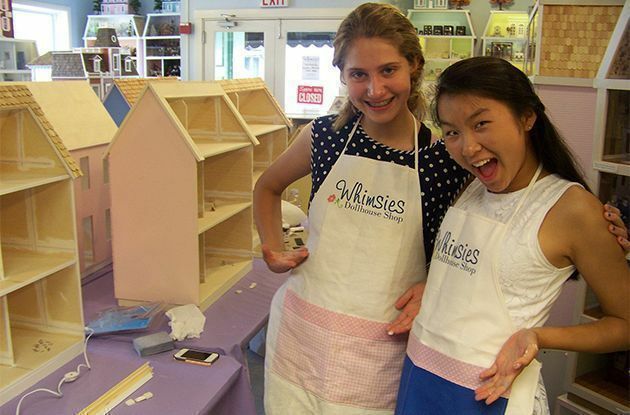 Whimsies Dollhouse Shop, which offers custom dollhouses, now offers tea and dollhouse birthday parties in Greenwich. 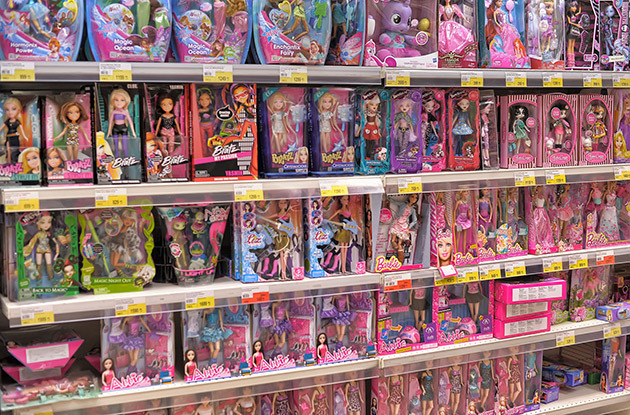 Whether you're shopping for birthday, holiday, or just-because presents, nothing beats browsing the toy selection at your local mom-and-pop toy store. 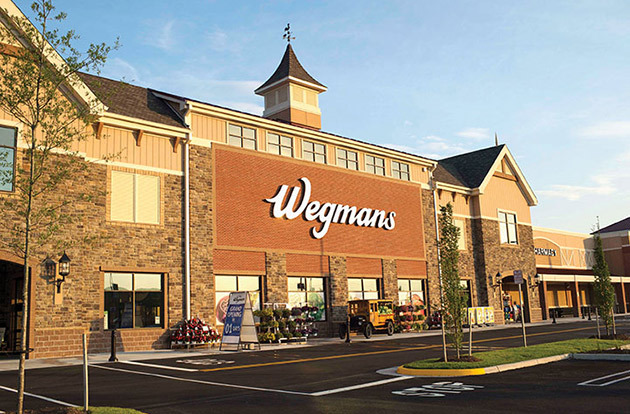 Here, a list of independent toy stores in the NY metro area. 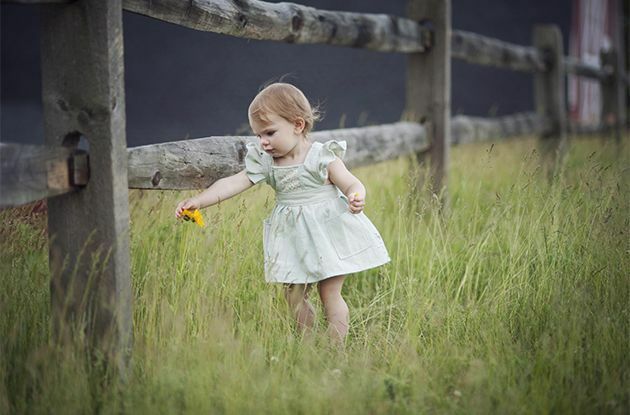 Magnolia Lake Clothing is a new online children's clothing company that hand sews clothes out of vintage fabrics. 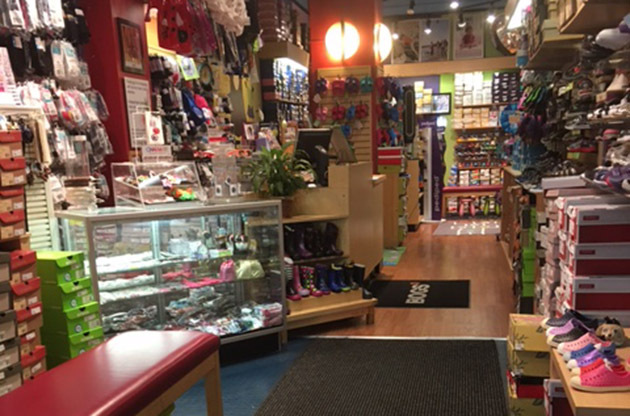 The clothing company offers regular sizes up to size 8, as well as custom sizing. 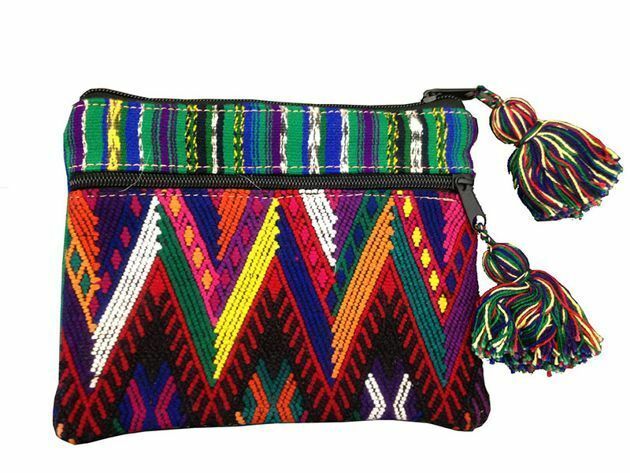 Each of these made-in-NYC kids' gifts is sure to thrill the recipient while you support local artisans and commerce--so go ahead, go shopping and show your city pride! 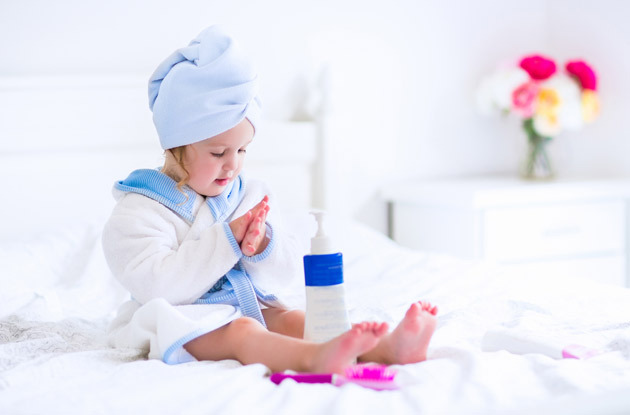 Deciding that you're going to organize your family life is one hurdle to get over. 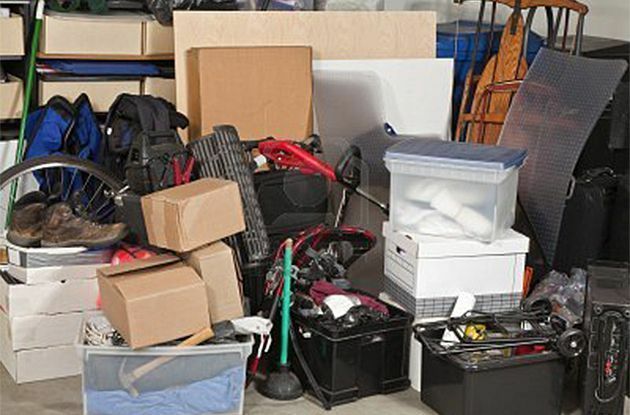 So here are 10 tips and tools to make it easier to organize your life and get a clutter-free home. Stumped for what to get that soon-to-be high school grad you adore? We rounded up a unique collection of personal, practical, perfect presents. 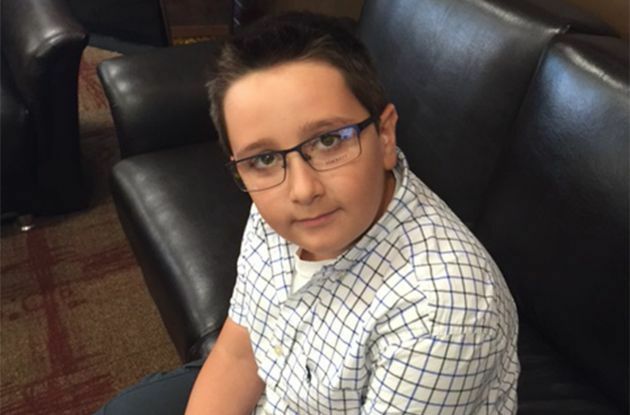 End-of-eighth-graders are not exactly easy to buy for. And you're invited to a middle school graduation party. No worries. 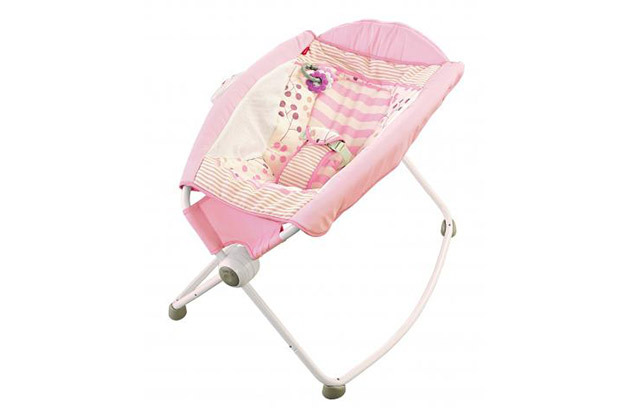 We sussed out ideal gifts, whether you want to spend a little or a lot. Is a special child graduating from elementary school this month? 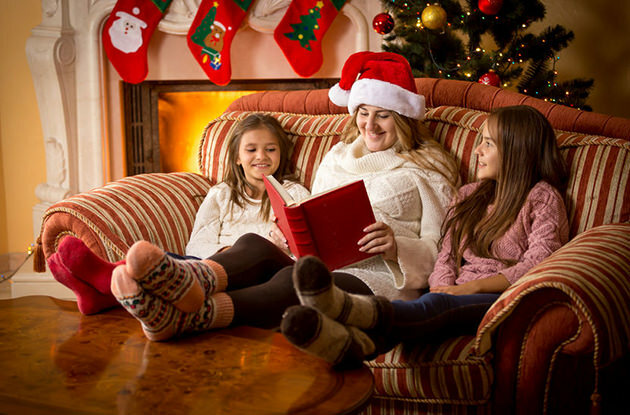 Whether it's your own child, a favorite niece or nephew, or that sweet kid who lives next door, we've got the perfect present. 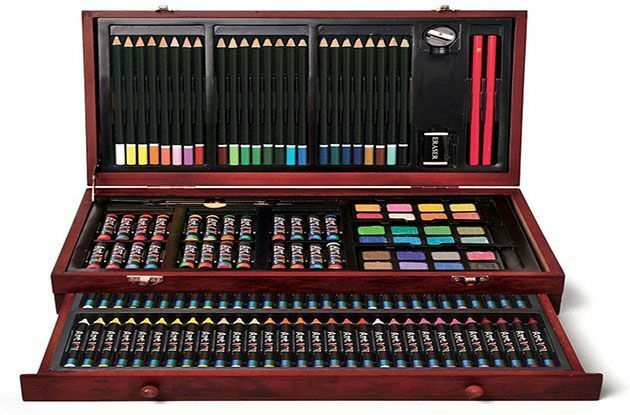 It's the end of the school year, and you know what that means...a gift for the teacher! 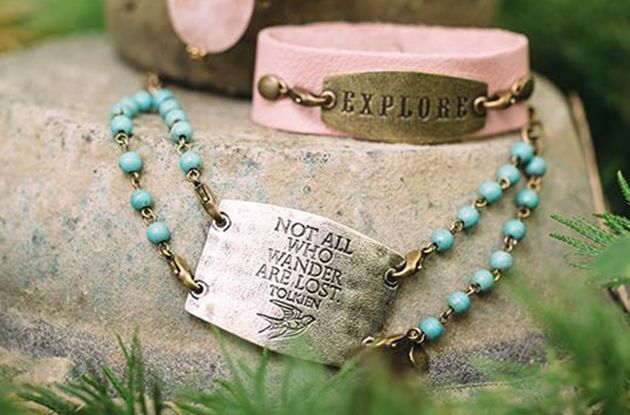 No need to resort to a gift card with these unique gold-star finds. 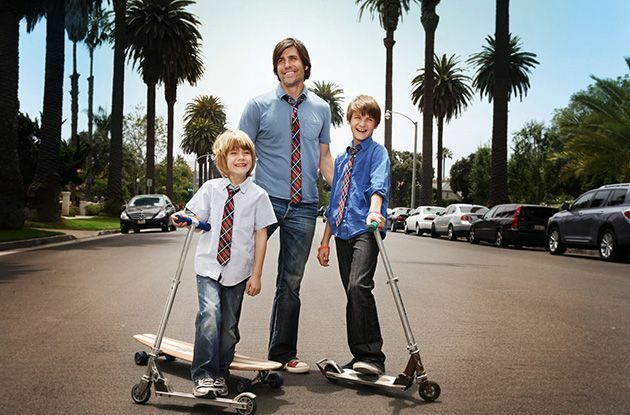 Gear up for your family's getaway with our sunny, smart finds. 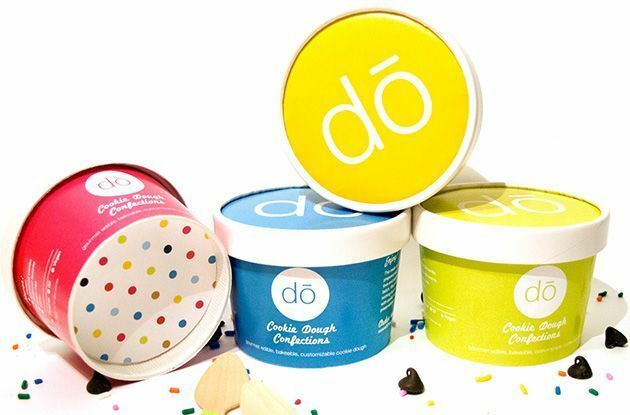 Whether you're headed to the beach, going on a road trip to grandma's, or anywhere in between, we've got the goods to make it a little more fun. 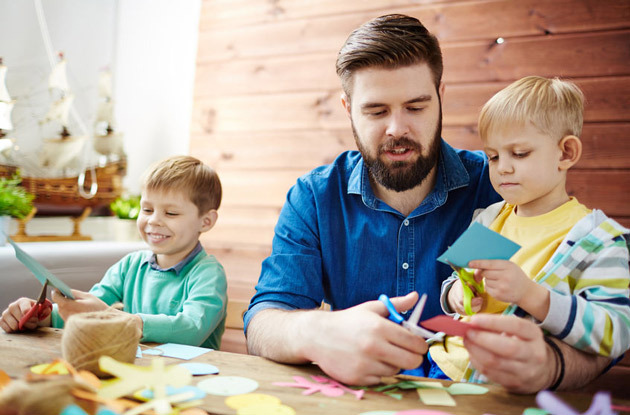 We've found the greatest Father's Day gift ideas—no matter who you're buying for, from grandfathers and uncles to dads of toddlers to teens. No more last-minute guessing this year!